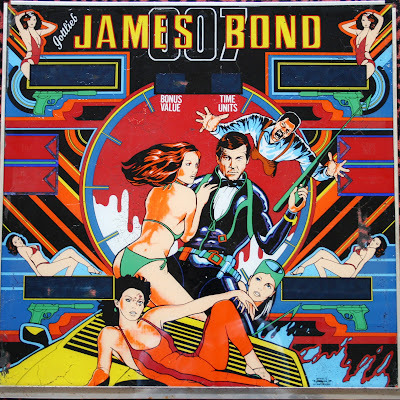 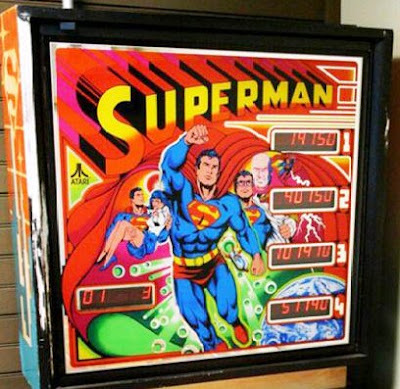 John,impressive pinball machine artwork. 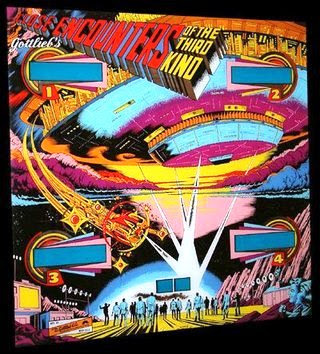 This reminds that around 1980 STARLOG magazine had a pinball art contest which I did not win. 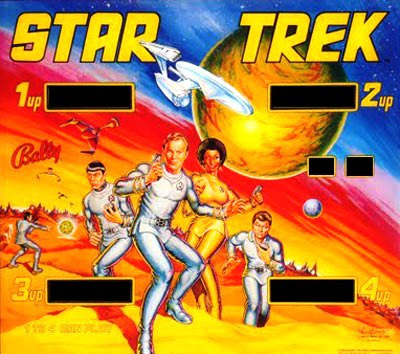 I did get my name printed in the magazine for honorable mention and a prize of the Star Trek:The Motion Picture novelization. 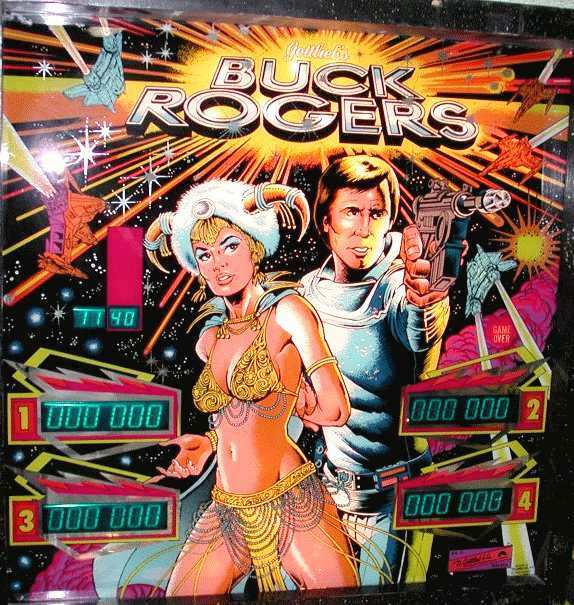 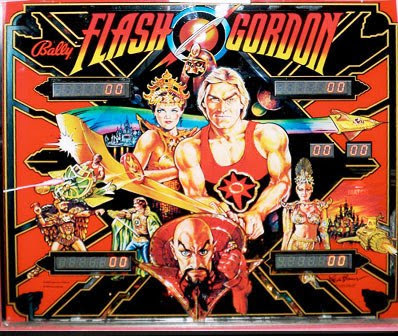 Have you seen any of the other pinball machines based on big-screen sci-fi and fantasy films, John?